Workshop participants gain access to Tom’s personal and professional network. Available for skype sessions upon request. 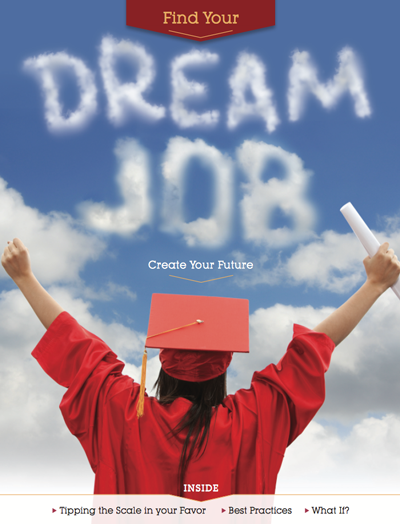 Click here to download your copy of Tom’s magazine article on finding your dream job.